With over 378,000 birds ringed by FIBO, there have been some remarkable movements logged, with ringed birds recovered as far away as Brazil, Canada, Russia and South Africa amongst others. 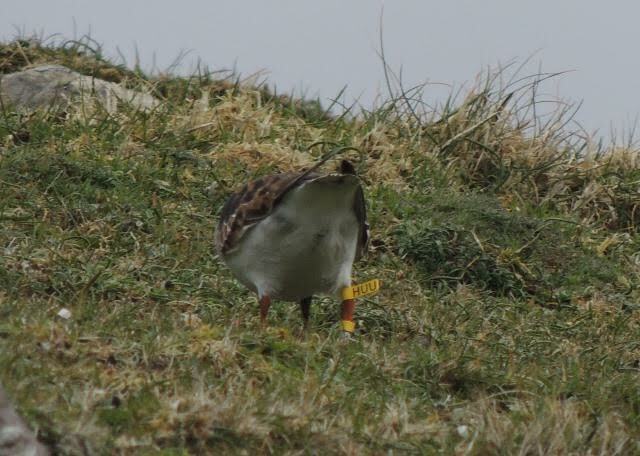 In recent years, an increase in colour-ringing projects has enabled us to find out details of movements of individual birds without having to catch them, improving our knowledge of which birds are passing through Fair Isle. On 19th April a Snow Bunting was seen with colour rings up at South Naarversgill. 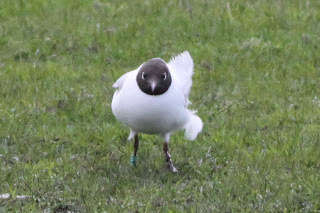 The bird was flighty and took a little tracking down but the ring combination was eventually clinched. It was first ringed as a young female at Glenshee Ski Centre, Braemar on 2nd January 2013. 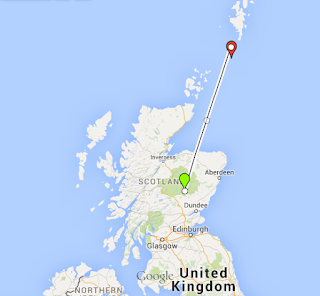 The bird was seen in subsequent winters back at the site, last sighted there on 29th March 2015. 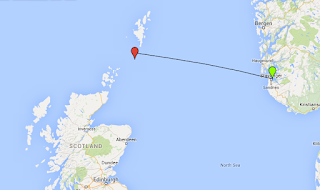 It was last seen on Fair Isle on 21st April. 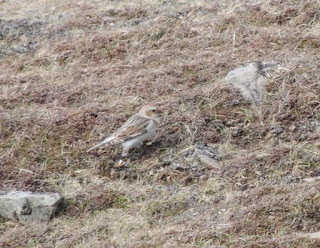 The bird was assigned to the nominate race nivalis and it is likely it was on its way to more northerly breeding grounds in Scandinavia or Greenland. 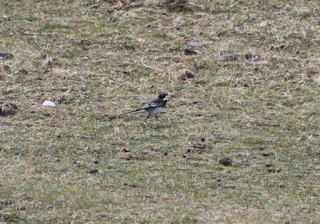 A Pied Wagtail first sighted at the Obs on the morning of 22nd April and was very flighty and elusive, eventually relocating to South Light (2 miles down the island!) 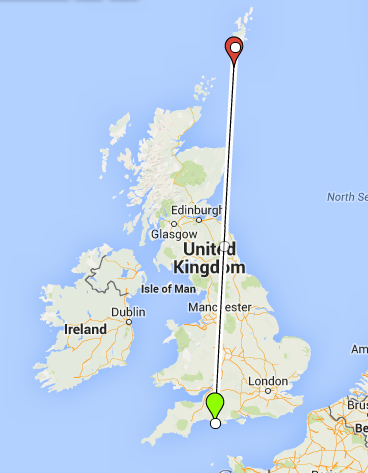 where the combination was clinched. 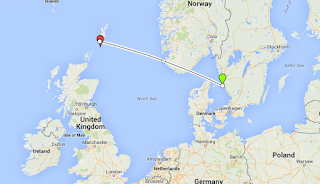 The bird was ringed at Radipole Lake, Dorset on 31st October 2014 and was the second Pied Wagtail to have been colour-ringed in Dorset seen on spring passage through Fair Isle (the first was in 2011). 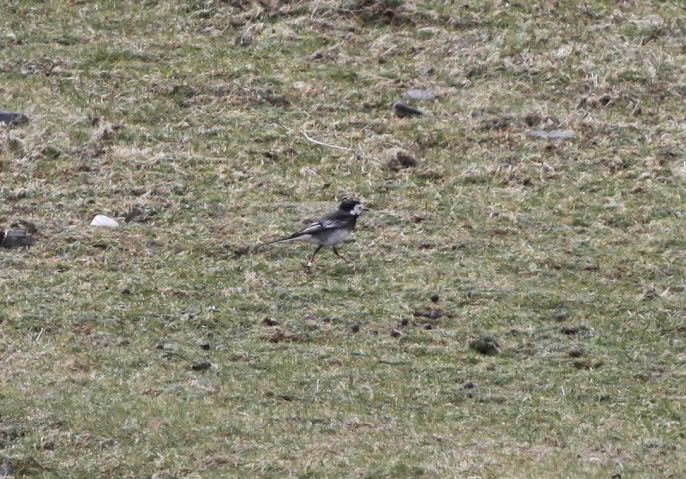 Sighted several times before the ring was fully read, this bird was around the Shop area on 21st and 22nd May. 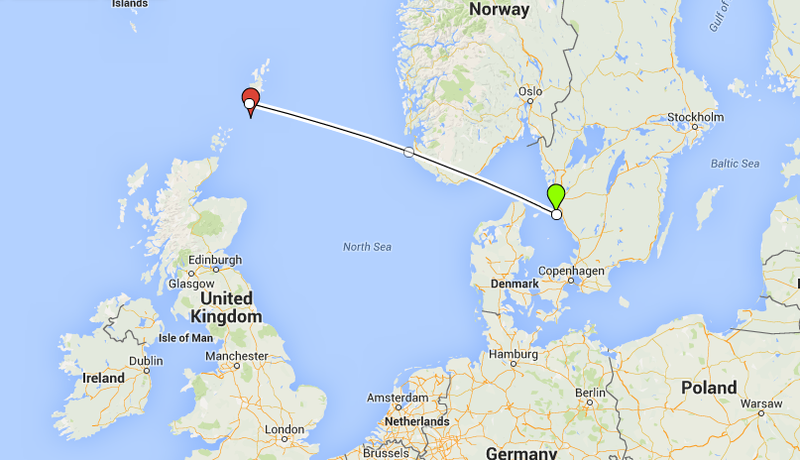 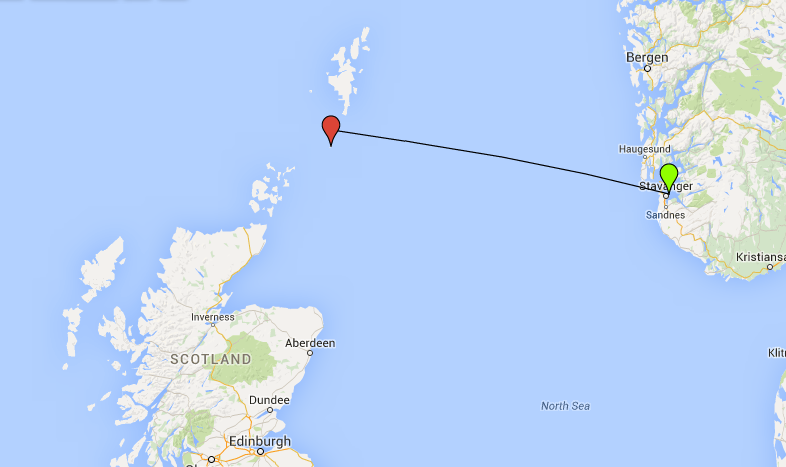 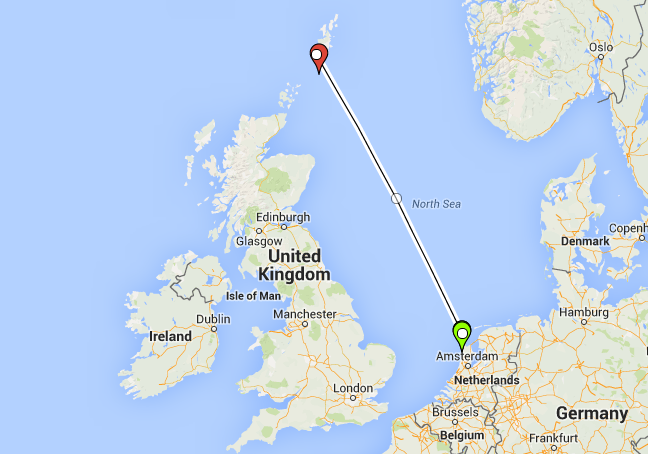 The bird was ringed on Vassoy, Rogaland, Norway on 18th June 2014 and seen on the Ugie Estuary in the Grampian Region on 29th July 2014. Acolour-ringed Turnstone was seen briefly near Mid-Geo on 17th May but the details weren’t obtained until the following day, when it was feeding around South Light in a small group of Turnstone. 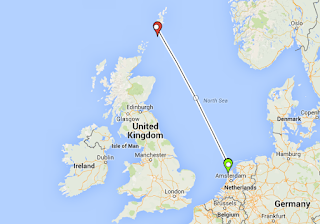 The bird was ringed on 17th August 2013 at Leihoek, Petten in The Netherlands. 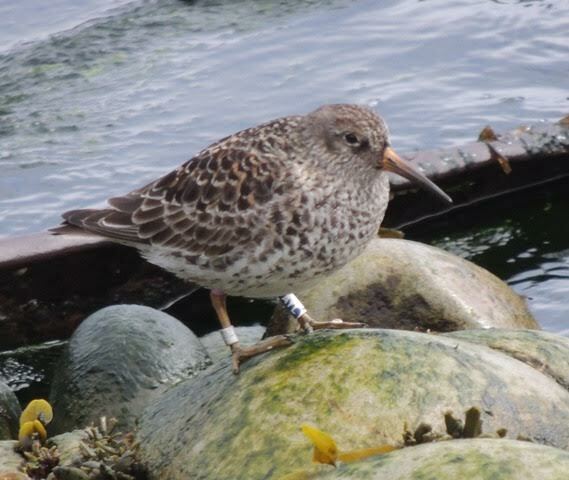 The first colour ringed Purple Sandpiper to be sighted on Fair Isle, this bird was ringed on the Swedish island of Nidingen on 16th November 2013. It was seen feeding around the seaweed in Mid Geo near the Puffinn on 19th May and was also seen in South Harbour.